Food Grade HTC is an anti-wear H-1 oil for use in food, feed and pharmaceutical processing and packaging equipment. Food Grade HTC is made with the finest quality, highly refined, severely hydro-finished, purified, non-toxic, non-staining 100% paraffin base technical white and U.S.P. grade white oils available. 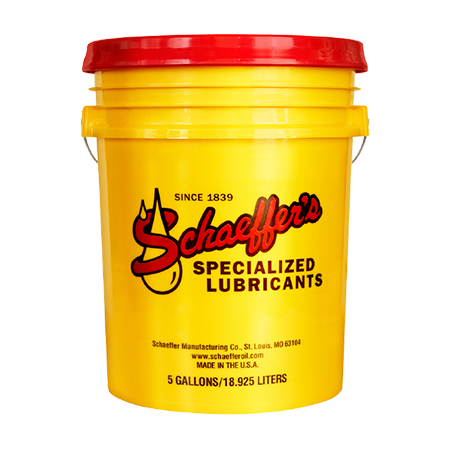 It’s recommended for use in compressors, hydraulics, vacuum pump, and other general oiling applications. Food Grade HTC meets USDA 1998 H-1 guidelines and is NSF registered. Excellent lubricity and film strength. Enhanced oxidation and thermal stability. Reduces deposits from forming - even at elevated temperatures. Stays in place; maintains consistency. Strong resistance to acidic compounds. Does not promote the growth of bacterial and fungal organisms.